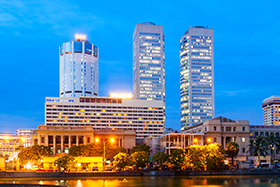 Bank of Ceylon (BOC) as part of its enterprise financial crime risk management strategy has chosen CustomerXPs’ Clari5 real-time Anti-Money Laundering solution for combating money laundering threats in real-time. 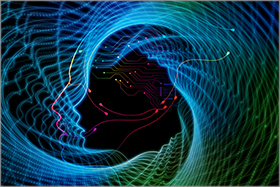 Fraud Intelligence magazine’s latest report on anti-fraud technology advances talks about how Clari5 enables banks to capitalize on the customer’s ‘soul’. 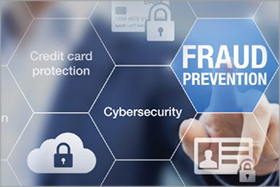 See how EFCRM-centric RaaS can address a spectrum of areas ranging from transaction monitoring to fraud management to money laundering to CFT (combating the financing of terrorism) programs to cyber-security. 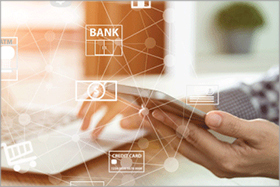 With the number of consumers switching to digital and mobile channels growing literally by the hour, banks need to simultaneously boost their defense mechanisms to prevent e-commerce and m-commerce frauds.